This video about soil and atmospheric CO2 reduction is well made and summarizes many important principles in an easy-to-understand story. SO encouraging and important! Scientists using new analytical techniques over the last decade have found that the world’s ocean of soil is one of our largest reservoirs of biodiversity. It contains almost one-third of all living organisms, according to the European Union’s Joint Research Center, but only about 1 percent of its micro-organisms have been identified, and the relationships among those myriad life-forms is poorly understood. Soil is the foundation on which the house of terrestrial biodiversity is built. Without robust soil ecosystems, the world’s food web would be in trouble. 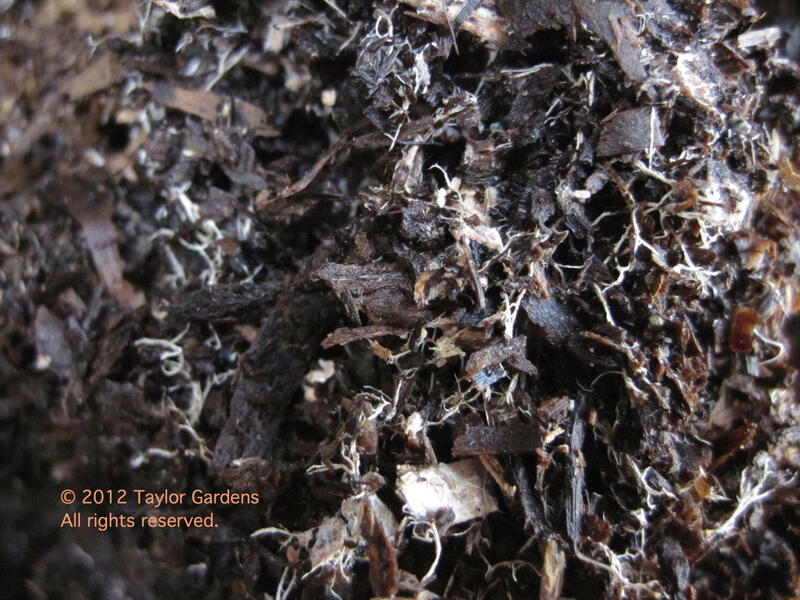 Can you spot the soil microorganism in this photo?